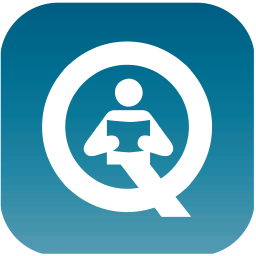 Qualified Education Agents are international education counsellors who have completed industry-recommended training courses. The recognised courses are developed by PIER, ICEF and other government organisations and indicate each education counsellors' specialisation in student recruitment for various countries across the world. 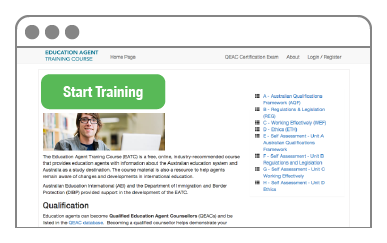 An official qualification is available for agents who have completed an approved education agent training course and passed the course exam. Qualified Education Agents will also have access to premium resources and other benefits listed below. Each agent training course is a comprehensive introduction to education sectors of different regions/or the globe. Courses are developed in collaboration with recognised partners such as ICEF and endorsed by a wide range of government organisations. Undertake any of the approved education agent training courses. 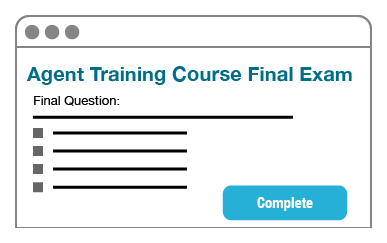 Complete and pass the final exam of the course. Once your application is approved you will be classified as a qualified education agent, and receive a unique badge number and certifcation document. 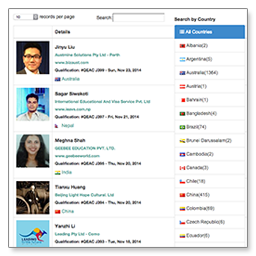 The PIER Network is a global online network of professionals in international education. A listing on the PIER Network is promoted through a connected group of sites, databases and government agencies that are viewed by students and educational institutions over 200,000 times a month. All qualified agents will be listed in the PIER Network instantly alongside other qualified peers. Every qualified agent will also be available on the smartphone app. The app will be distributed to a global network of partners in the professional education industry, accessible via all major mobile platforms (iOS and Android), and include location-based features and search functions. A searchable database of information derived from our global collection of courses that provides the most up-to-date resource for education agents in the world. 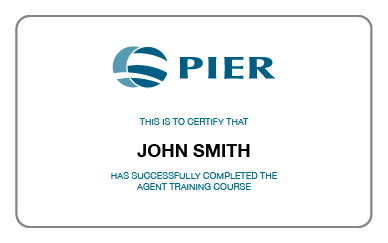 It uses data compiled from all PIER recognised agent training course materials and global institution information. "The Australian Education Agent Toolkit: Operating Successfully in Australia": This booklet is provided to you by Professional International Education Resources. It is intended to help education agencies to recruit students for Australian institutions organise their business practices and procedures. Copyright 2014 © International Education Services Ltd.